Another fresh blend tape from DJ Tiger of Full Blast Radio... Gifted Unlimited Rhymes Universal (R.I.P.) over the classic beats of Nas' "Illmatic" album. 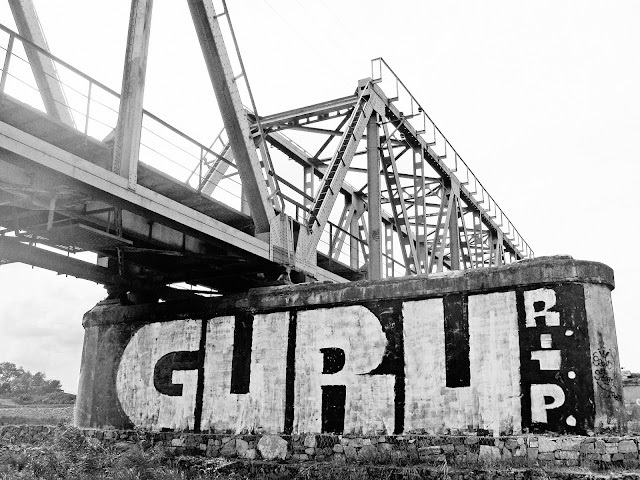 A refreshing way of revisiting the ill concepts and messages of Guru over classic beats from DJ Premier, Large Professor, Pete Rock, L.E.S., and Q-Tip. For more mixes and content, check out Full Blast Radio's Mixcloud page HERE. Enjoy!